Last week a delightful shipment landed on my doorstep. It contained four attractively designed packages of the latest non-dairy cheese to hit North America, Sheese. Produced in Scotland, this stuff has been all the rage among the vegan community. As someone who’s writing and baking revolves around all things dairy-free, I was insanely eager to trial this new cheese contender. They offer ten different varieties of the “vegan hard cheese” alone. Since I can spend an hour trying to decide “chocolate or vanilla,” I thought it would be best to leave fate up to the Sheese folks. Not to mention, I love surprises! I opened the box to discover four different flavors, Cheddar with Chives, Strong Cheddar, Blue Style, and…Cheshire. This review took me a little longer than most, as I felt Sheese must be put to the full test. With something as revolutionary as truly dairy-free cheeses, a simple taste test would not do. Of course there was the cheese and crackers trial, but we must not forget crumbling, grating, cooking, baking, and melting. 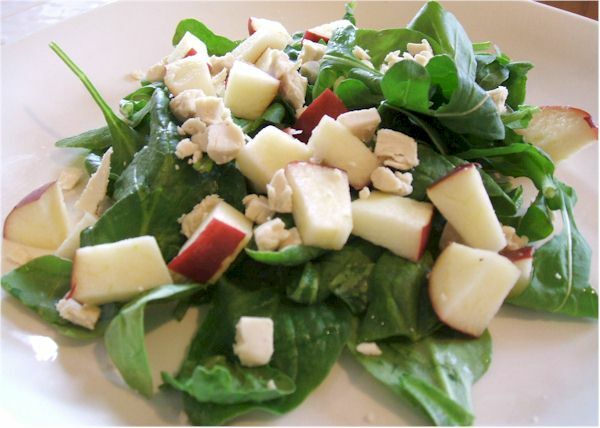 I first tested the Cheshire with crackers, on salads, and as the key flavor in baked goods. I was immediately loyal to this flavor, immersing myself into the international experience. However, that flavor has been discontinued. The aroma is quite reminiscent of cheese and was very pleasant! The texture is soft, smooth and buttery. Formed as a hard “cheese” this wedge is just a touch softer than the childhood cheddar I recall. As for the taste, I really liked it! Next, I turned to the queen of cheddar cheese consumption, my sister. She is now trying to give up the wedge, and welcomes any cheese alternative suitors. She took one bite, and made kind of a funny face. “It’s okay…” she began. I immediately interjected with curiosity, “but does it taste like cheddar?” “Oh yeah, it tastes like cheddar, but the texture is a bit too soft.” Nonetheless, I was elated by the confirmation of a real cheddar-flavored experience. Success! 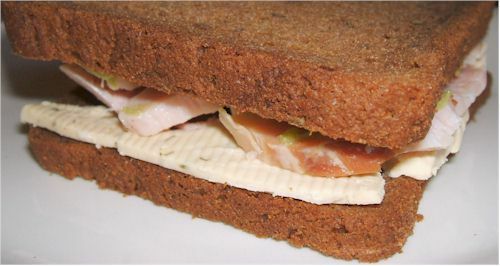 The next day I was enjoying a big slice in a ham, avocado, and Sheese sandwich. It was delicious. This cheese alternative is a definite winner in sandwiches. It sliced nicely, as long as you don’t go too thin, which I was attempting to do. Unfortunately, even the thinnest shreds didn’t pass the melting test. Even under the broiler for a good three minutes, the only thing that began to change were the tips of the Sheese, which were beginning to burn! I removed it to discover “cheese” that looked identical to its pre-melting attempt. However, I must confess that it did have a warm cheesy taste that was soft enough for a melt in your mouth experience. Not quite the ooey-gooey result I was hoping for, but not bad. Okay, so melting in the oven didn’t quite work. What about the stovetop, in a quesadilla? 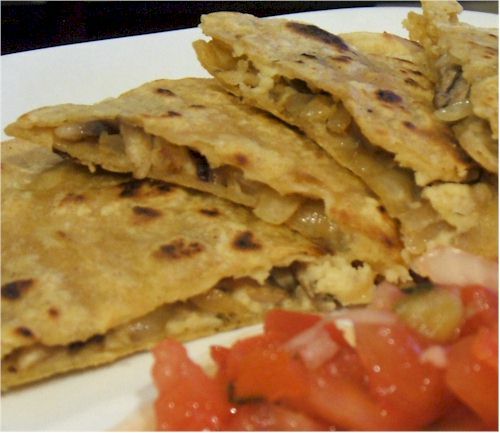 I assembled your standard vegan quesadilla and it worked! The Sheese did seem to melt; yet no cheesy strings lingered. In fact, it tasted really soft, and a bit pasty. Though I took pleasure in the idea of my very first vegan quesadilla, the rest of the Cheddar-Style wheel will be gracing my lunchtime sandwiches. The texture was very similar to the wheel of Cheddar-Style with Chives, though perhaps a bit more of a “hard cheese.” The flavor wasn’t as bold as I expected, to my delight. It still had the pleasant cheddar Sheese flavor that I enjoyed so much in my other taste test, however with a bit of a sour tang. As a snack with crackers it was good, though a touch sharp for my taste buds. I decided it was time to seek out options, which would showcase this Sheese, while lending other flavors. I was shocked, pleased, and amazed by the excellent shredding capabilities of every Sheese flavor. Perfect little strips of mock cheese filled the bowl with each grate. At first, I went basic, sprinkling the Strong Cheddar Sheese atop my salad sans dressing. The sharp notes carried the salad perfectly, adding the flavor boost required to make this a satisfying entrée in itself. Next, I decided to go for the gold. I knew it had to be done, macaroni and Sheese. As a trial run, I heated a few Tablespoons of unsweetened almond milk in a pan, and gradually began sprinkling in shreds of the Cheddar-Style Sheese. It melted! I was so excited. I kept adding Sheese until it reached my desired thickness. Fresh out of macaroni, I poured it atop some rice, green onions, and sweet potatoes. 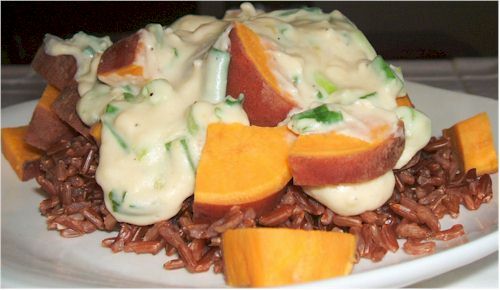 Amazingly, it tasted incredible, sweet potatoes and all. Sheese makes one delicious “cheese” sauce. It didn’t taste the least bit processed, and the texture was smooth and rich. Granted, this stuff should definitely be served warm, as a compromise in taste and texture was noted after it cooled. During my short stint of dairy, my husband introduced me to blue cheese. Though not a fanatic, I had to admit it was great on salads. I am happy to say that the Blue-Style Sheese truly met my expectations. It didn’t shout “blue” when I first bit in, but as it melted on my tongue, that distinct blue cheese flavor emerged. The taste wasn’t tangy or sharp, but rather somewhat mellow and full-bodied. Never before had I even heard of Edam, let alone eaten it, so I really didn’t have anything to compare this one to but itself. In and of itself, I found it to be a fine “cheese”… but not necessarily a flavor that really struck my fancy. Seemingly quite similar to the Gouda, it also smelled of Parmesan and bore a slight sweetness that didn’t really play nicely with the competing seasonings. Mild, just a bit salty and tangy, this one also had some very quiet sour notes to round it out. Maybe my palate just isn’t refined enough for such an obscure delicacy. See for yourself if this one will still make your taste buds sing, but personally, it didn’t make my mouth water. Once I sensed the potent aroma immediately filling my nostrils when the seal had been broken, I knew I was already sold. 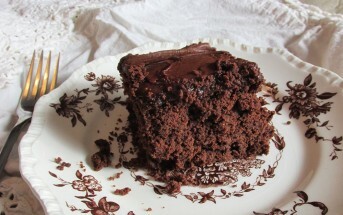 With such a tantalizing scent, it was an impressive feat to control myself long enough to cut a slice, wanting instead to skip the formalities and just take a bite out of the whole thing instead. As I luxuriated in my first bite, I knew that this exquisite “cheese” is perhaps one of the most convincing arguments I could make to say that vegan cheese products are just as good as their dairy-laden counterparts. A perfect balance of smoky flavor allows the taster to enjoy its presence, but not be so overwhelmed by it that it’s like eating a big strip of smoking wood. Salty, mellow, creamy, and above all, delicious, I could eat this one unadorned all day long. If you are seeking a cheese that will gracefully melt atop your pizza, or pull into a stringy rope as you tear into your grilled cheese sandwich, the food scientists are still working. 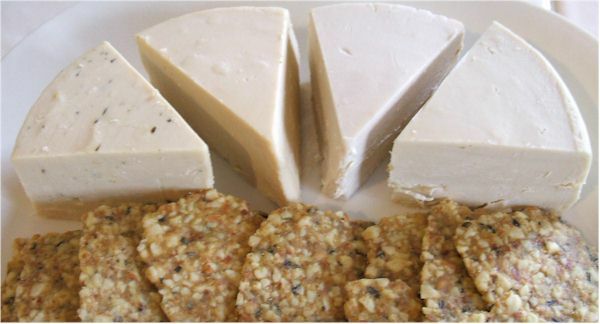 However, Sheese is an excellent tasting vegan cheese alternative, and worth a trial. Each Sheese comes packaged as a wheel within a wonderful re-sealable package. Though the seal tends to wear out after a few days of opening and closing, it can easily be taped to maintain freshness. When heating the Sheese on the stovetop, be sure to melt it over low heat, stirring continuously, it should only take a few minutes. Though the Sheeses do not melt well in the oven, they perform nicely within baked goods. Some Jalapeno Corn Bread w/ Cheddar Style Sheese is next on my baking agenda. 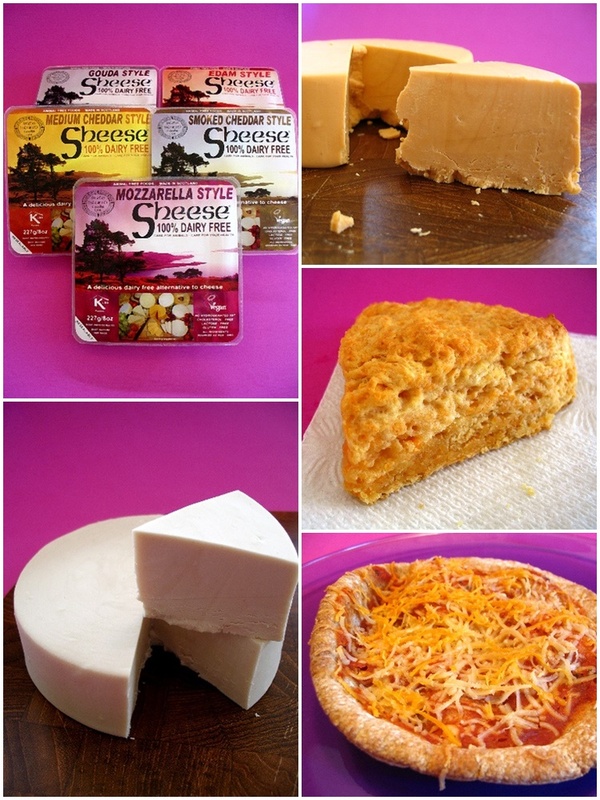 Certifications: Sheese Dairy Free Cheese Alternatives are Certified Kosher and Certified Vegan. 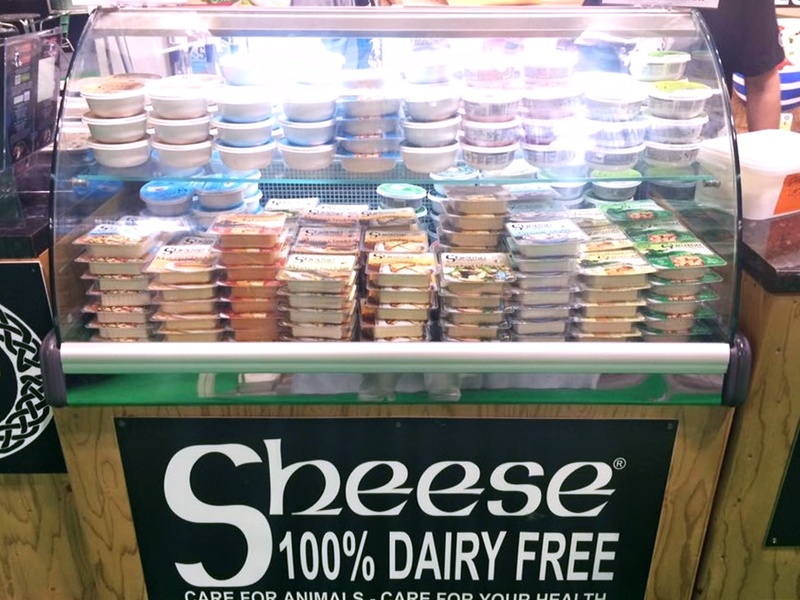 Dietary Notes: By ingredients, Sheese Dairy Free Cheese Alternatives are dairy-free / non-dairy, egg-free, gluten-free, grain-free, nut-free, peanut-free, vegan / plant-based, and vegetarian. Nonetheless, always read the ingredient statement and check with the company on their manufacturing processes for all varieties if potential allergen cross-contamination is an issue for you. Processes and labeling are subject to change at any time for any company / product. For More Product Information: Visit the Bute Island Foods website at www.buteisland.com. Wow… I was so excited to find this cheese source! Thanks for sharing all of this Arthur! My local Co-op (Yelm WA) used to stock Sheese and then stopped. Anywhere we can buy in the USA now – online or somewhere. We are Brits living in the US and hope we can buy this again soon. They’re tough to find in the US Eleanor, but I spoke with them in March and they said they were expanding distribution. Is this product availiable in the US or have an online site that ships this product to the US? It was, then it was pulled, then they said they were coming back to the US (even talked to them at a trade show IN the US), but I still can’t find them. I tried daiya, choa, meyoko, kite hill, tofutti, go veggie, and follow your heart. They don’t seem to give me what I’m looking for. I have been a vegitarian for a year now and really want to become vegan but finding an alternative cheese that works for me have been really tough. 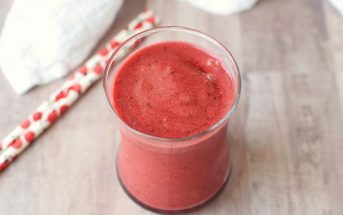 Are there any you can recommend that doesn’t have a weird texture or after taste to it?